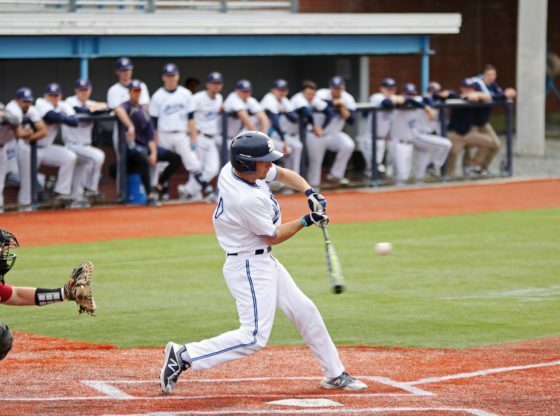 The University of Maine baseball team (2-6) traveled to Emerson, Georgia to take on the Bobcats from Ohio University (4-4) in a four game series from Feb. 23-25. This was the first time ever that these teams have faced off against one another. 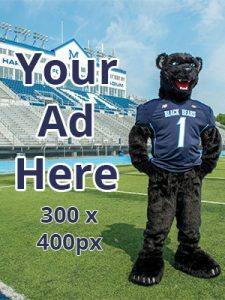 The Black Bears came into this series 12-16-1 against current Mid-American Conference schools. In Game 1 of the series, the Black Bears downed the Bobcats 5-1. Starting on the mound for the Black Bears in Game 1 was fourth-year Justin Courtney. Last season, Courtney made a team-high 15 starts, going 4-5 in nine games. He had the team-best ERA of 3.92, while striking out a team-high 67 batters. Starting on the mound for the Bobcats was redshirt fourth-year Gerry Salisbury. Last season, he was a member of the MAC tournament championship team and made 17 appearances on the mound for Ohio. \In the first inning, the Black Bears came out hot when third-year Jeremy Pena hit a home run off the first pitch of the game to give Maine the early lead. Then third-year Danny Casals hit a three-run homer to put them up by four early in the game. In the top of the third, second-year Hernen Sardinas hit his first home run of the game, increasing the lead to five. In the bottom of the third, the Bobcats got on the board when second-year Tanner Piechnick led off with a double, followed by a single from third-year Devon Garcia. Redshirt fourth-year Nick Bradeson then drove in a run to make it 5-1. In the top of the fifth, the Bobcats changed pitchers and put in redshirt third-year Nick Kamrada, who induced a grounder that resulted in a double play to end the inning. In the top of of the sixth, the bases were loaded in favor of Maine, with one out. Ohio then made another pitching change, putting first-year Brett Manis in for his college debut. After nine innings, the Black Bears held on to win 5-1. 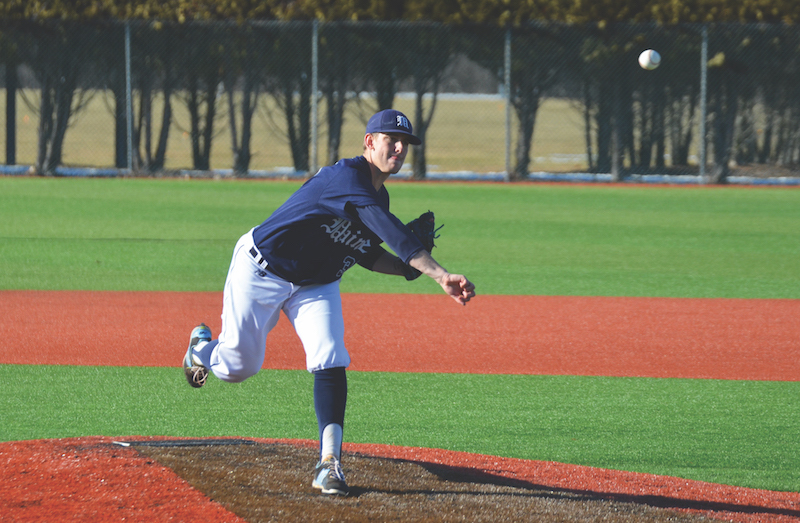 The University of Maine baseball team returned to the field on Saturday, Feb. 24 for a doubleheader against the Ohio University Bobcats (3-2). In the previous game on Friday, the Black Bears took an early lead and held on to win by a score of 5-1. In the second game of the series and the first game of the doubleheader, starting on the mound for the Black Bears was third-year Nick Silva. Last season, Silva made 15 appearances, going 2-2 with a 4.64 ERA in 64 innings pitched. He struck out 62 on the season. Starting on the mound for the Bobcats was redshirt fourth-year Michael Klein. Last season, Klein was a member of the MAC tournament championship team, while making 14 starts and going 5-3 with a 3.48 ERA. In the first inning, Ohio took an early lead when Piechnick made a double to the left, which resulted in a run. Then Pena mishandled the ball, leading to two more runs to increase the lead to three. In the bottom of the first, the Black Bears got on the board off a SAC fly, 3-1 Bobcats. The Black Bears tied it up in the bottom of the second off an RBI single to make the score 3-2. In the top of the third, second-year Trevor Hafner doubled home the fourth run, making it 4-2. Then, first-year Treyben Funderburg hit an infield single, which resulted in another run, 5-2. Fourth-year Rudy Rott then hit a 367 foot home run to increase the lead to 6-3. In the top of the eighth, redshirt third-year Caleb Kerbs doubled to left to make it a one-run game. The game would end 7-4 in favor of the Bobcats, tying the series at 1-1. In Game 2 of the doubleheader against Ohio University, the Black Bears were looking to take a lead in the series. 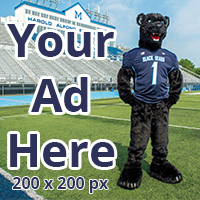 The Black Bears downed the Bobcats 2-1. The starting pitcher in Game 2 for the Black Bears was second-year Trevor Delaite, who made eight appearances last season with four starts. He had a 5.96 ERA in 22.2 innings pitched and struck out 21 batters. The starting pitcher for the Bobcats was fourth-year Butch Baird. Last season, Baird was a member of the MAC tournament championship team, while making 16 appearances with 12 starts. In the second inning, Sardinas crushed a ball 330 feet to give Maine the early lead. The score would remain the same until the bottom of the fifth inning when second-year Kevin Doody hit an RBI groundout to give the Black Bears a two-run lead. In the top of the seventh, the Bobcats made a pitching change, putting in third-year Kenny Ogg. Ogg was also a member of the MAC tournament championship team and he made a career-high 28 appearances, which ranked second on the team. In the ninth inning, the Bobcats got on the board but it was too late as the Black Bears took the second game of the doubleheader. 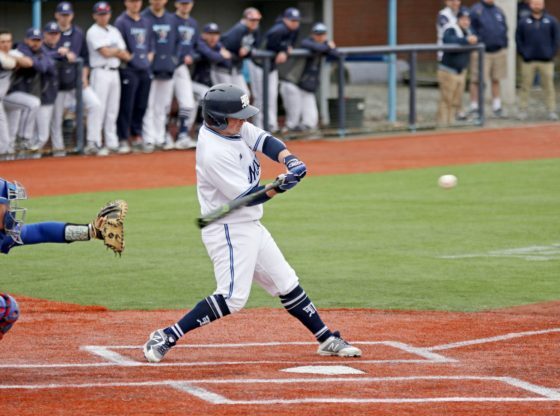 The University of Maine men’s baseball team took to the field on Sunday, Feb. 25 for their last game of the series against the Ohio University Bobcats. The Black Bears fell to the Bobcats 6-2 to finish the series 2 and 2. Starting on the mound for the Black Bears was redshirt third-year Chris Murphy. Last season, Murphy played in seven games, making five starts, while pitching 15.2 innings with an ERA of 8.04. Starting on the mound for the Bobcats was redshirt first-year Cole Shinsky. 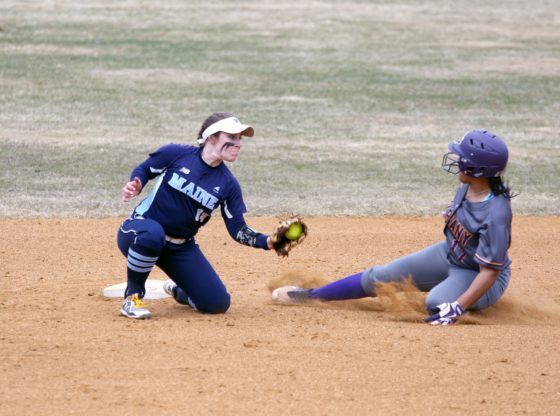 In the first inning, the Black Bears scored first on an RBI groundout, then two runners were walked and a balk was issued, resulting in a pitching change for the Bobcats. Second-year Derek Carr entered the game with two outs. In the second inning, the Bobcats tied it up on an infield base hit by Garcia. Then, the Black Bears took the lead off a sacrifice fly by Pena. Then, in the top of the fourth, Ohio tied it up again when Bourn made a hit to center field. Rott then grounded a ball which resulted in a run to take the lead, 3-2. In the top of the eighth, redshirt fourth-year Nick Bredeson hit a home run that scored two to increase the lead to three. Bredeson then scored on a wild pitch to increase the lead again to four. Unfortunately, that would be the end of the game and the Black Bears lost 6-2. The Black Bears return to the diamond March 2-4 as they travel to Coral Gables, Florida to take on the University of Miami Hurricanes. The Bobcats get back to work March 2-4 as they travel to Cartersville, Georgia to take on the University of Nebraska-Omaha.